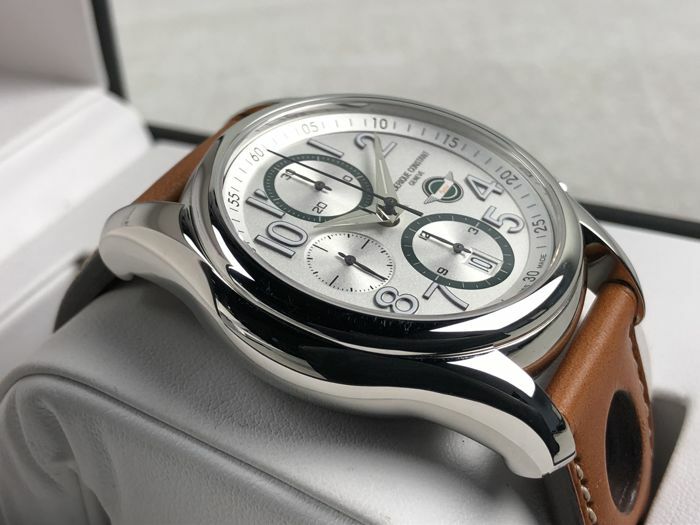 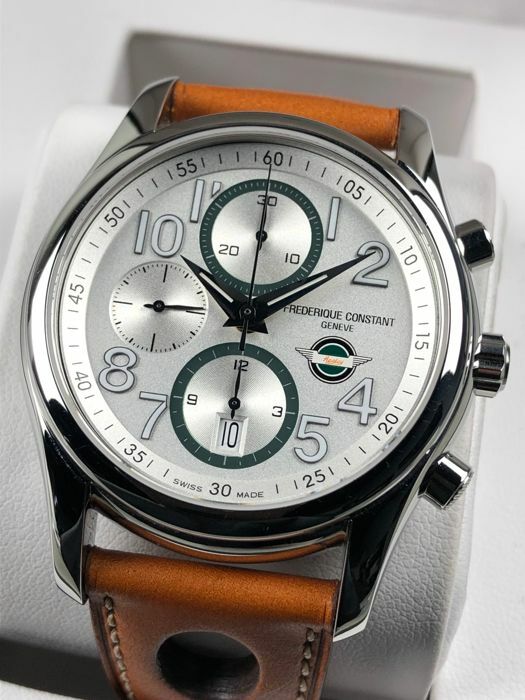 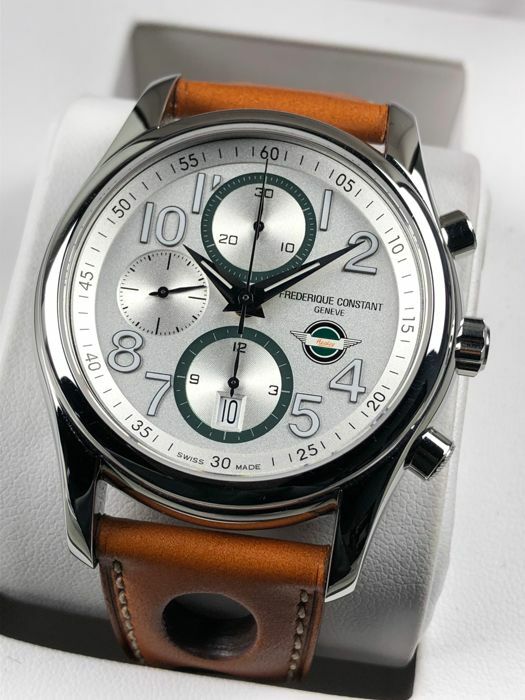 Frédérique Constant - Vintage Healey Chronograph Automatic LTD ED Set - FC-392HSDG6B6 - men's - 2011–present. 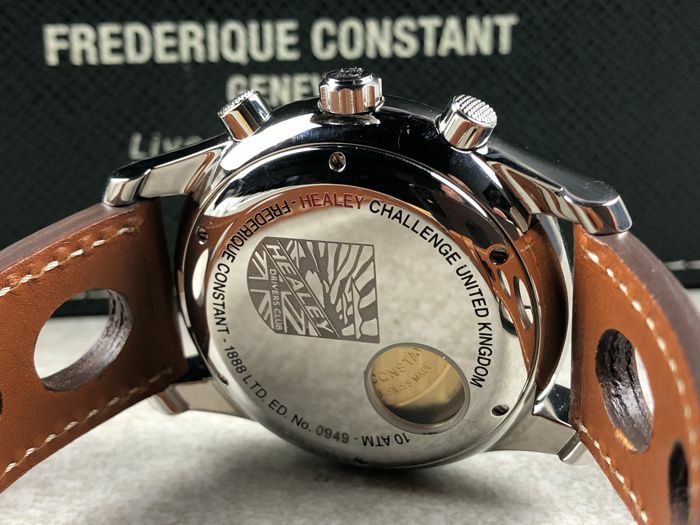 Movement: Swiss made automatic calibre FC-392. 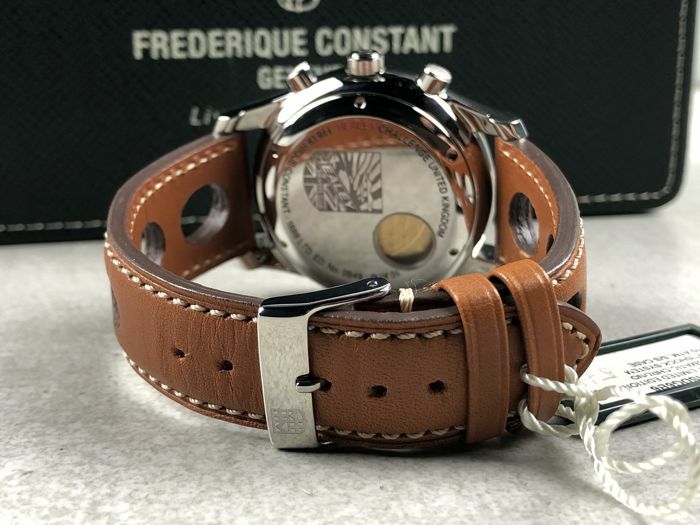 Diameter: 43 mm (excluding crown). 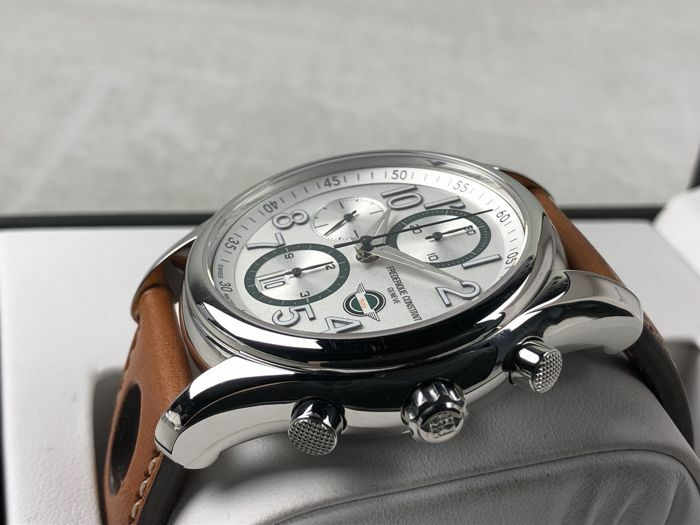 Strap: original brown leather strap (21 cm). 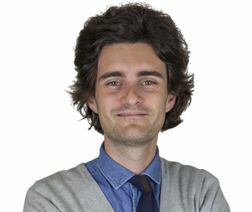 Condition: ex-display, 9.5/10 top condition! 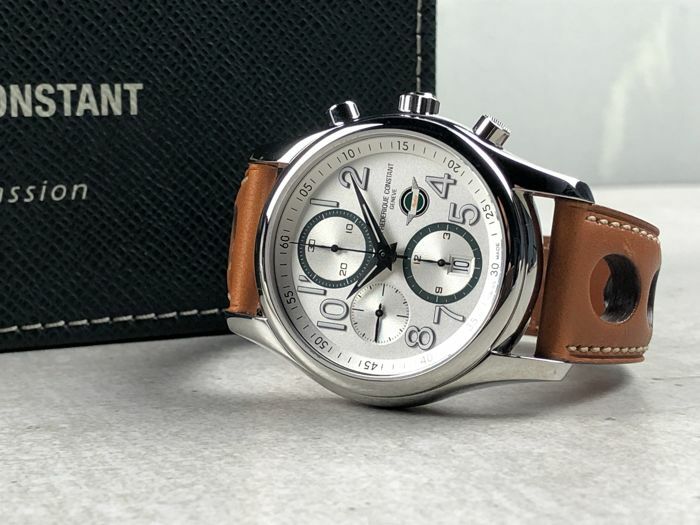 Warranty: 1 year on the movement. 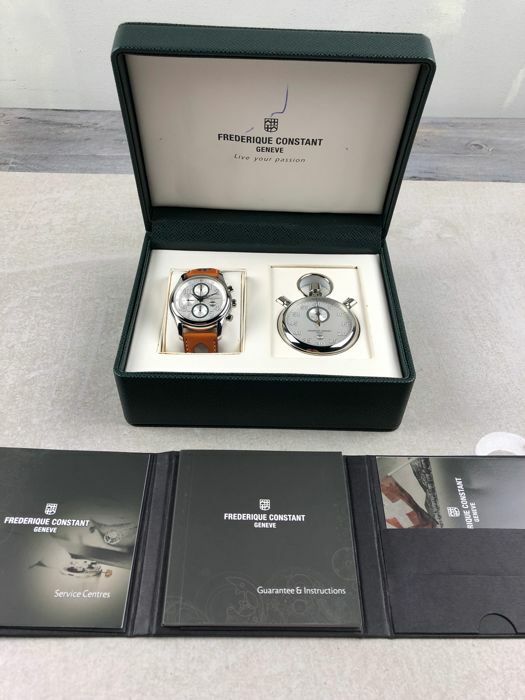 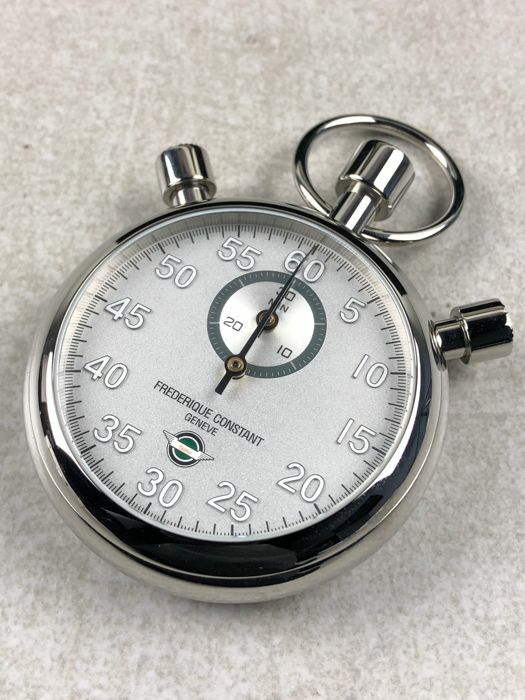 Delivery: in luxurious Frédérique Constant Healey gift packaging with original timer + documentation. 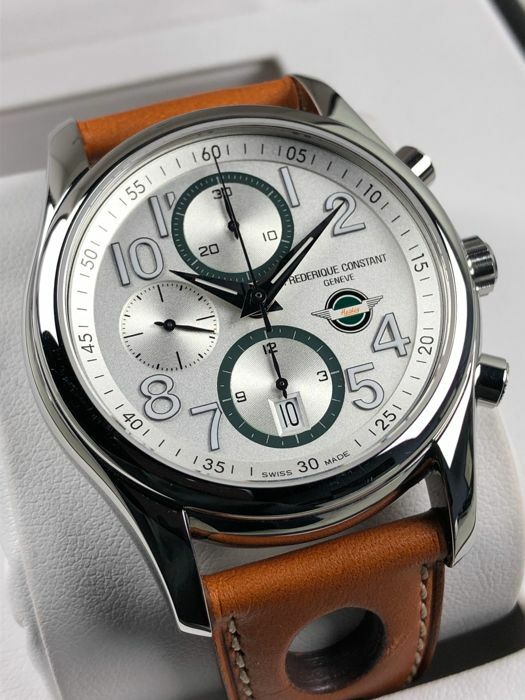 Shipping: this watch will be sent by registered and insured mail.